Get a Free, Instant and Competitive Online Quote! 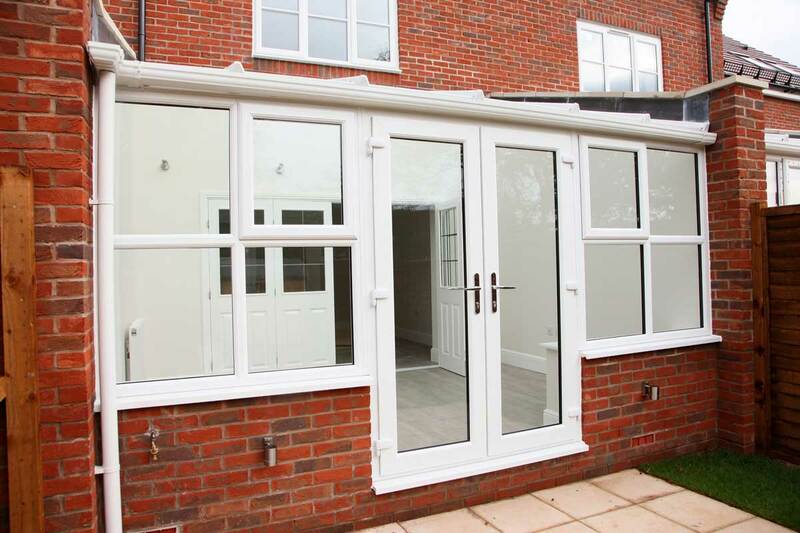 Replacement glazing for your Harlow home will not only lift the look of your property, but it will also improve its efficiency and security. 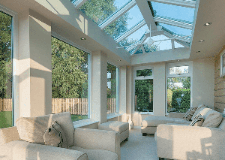 Quality double glazing is a superb option for your home improvements. 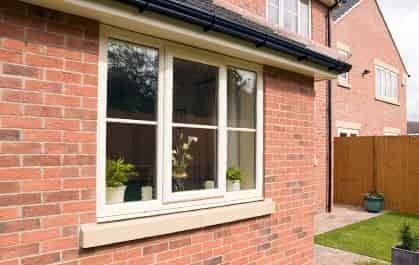 The benefits are endless, and in fact, your home could go up in value with new double glazing thanks to the appealing aesthetics and high performance. We only offer exceptional double glazing designs to ensure you enjoy the very best in thermal efficiency, security and durability. 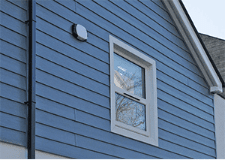 Ensure your money goes a long way, with Bluemanor Windows. 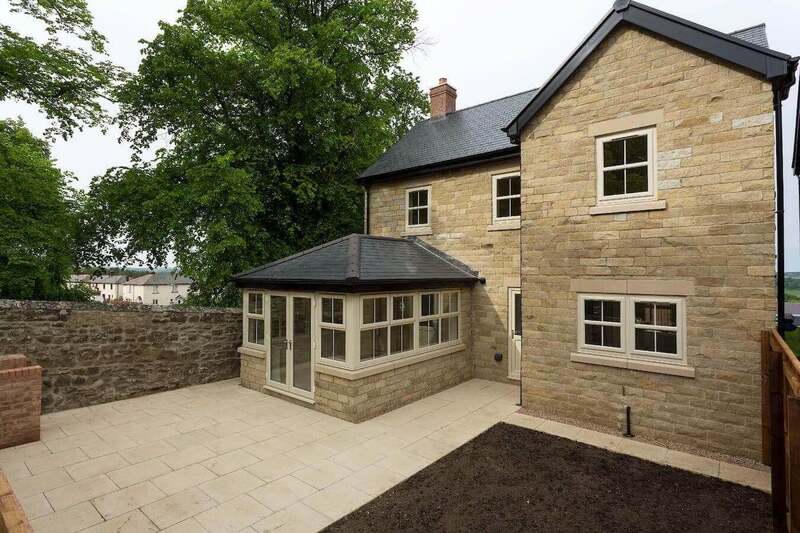 Bluemanor Windows work with Liniar to offer our clients a range of double glazing that features the very latest innovations. 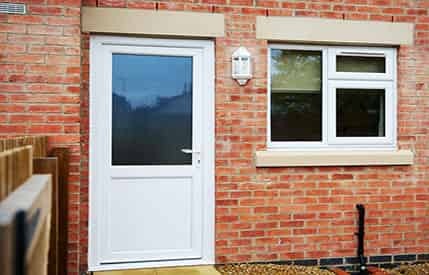 You will benefit from outstanding security and thermal performance with our uPVC windows and doors. 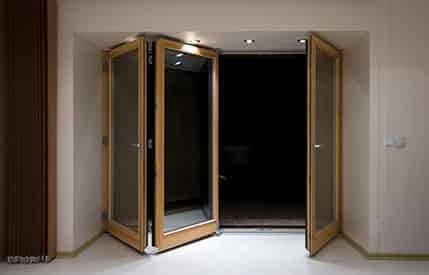 We install all products to the highest standards, and we are a popular installation company in Harlow. Read our customers’ testimonials to find out why. Our team of expert fitters will ensure your windows or doors are fitted to the highest standards. This means that they'll not only achieve a beautiful finish, they'll also operate to optimum performance and efficiency. 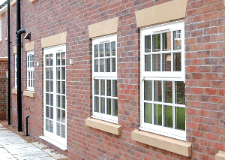 We offer a comprehensive range of styles to ensure you find your perfect double glazing quickly and easily. Have a browse today and find your perfect home improvements with ease. 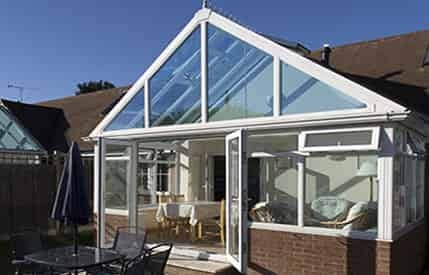 Old and dated glazing is inefficient and weak, increasing the cost of heating your home more and compromising your security. It can split or rot, as it becomes brittle over the many years due to the nature of age and the elements. Replacement double glazing is superb. 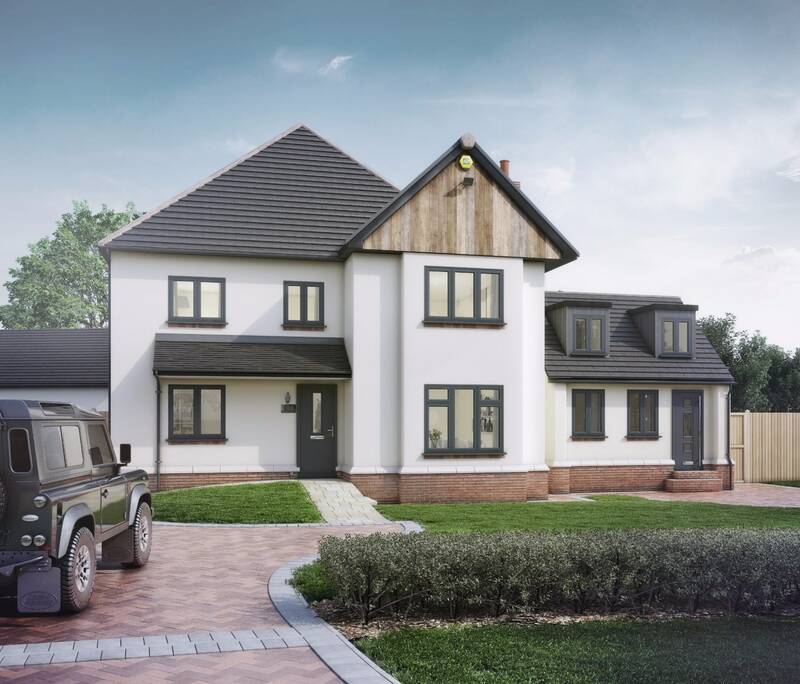 It will truly refresh your Harlow home in many ways, and with our Liniar collection of windows and doors, you can invest in long lasting, durable and high-performance home improvements. Our uPVC windows and doors are designed to incorporate the latest double glazing innovations. 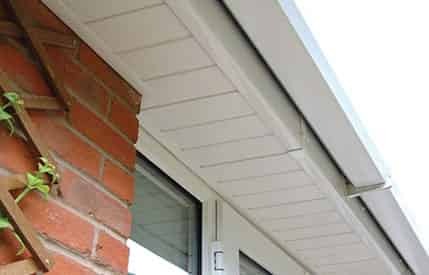 They have multi-chambered profiles which are also fitted with a thermal dam, to create superior thermal performance. Heat loss is minimised and draughts are eliminated with this clever design. Our windows are enhanced further by our revolutionary glazing flippers and ‘bubble’ gaskets, which make the windows completely weather tight and reduce cold air transfer. Our windows and doors are capable of a Windows Energy Rating of A+14, making it the superior choice for your home. You could even save money, as with new double glazing, your Harlow home will be warmer for longer, so you will need to use less heating which costs less! 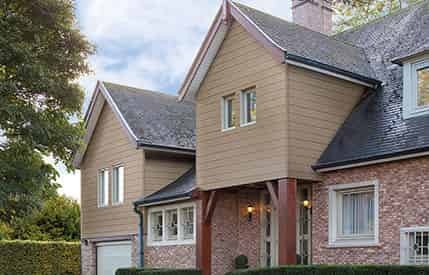 Thermal performance is fantastic, but one of the central functions of windows and doors, is that they protect your home from potential burglars. Increased energy performance not only allows you to enjoy a warmer home throughout the winter months, it also allows you to save money on your heating bills. This way, you'll be able to enjoy high quality products, the cost-effective way. With our double glazing, you can expect the best home protection possible. Every window and door benefits from hidden strengthening technology, minimising the need for steel and creating fantastically strong and rigid frames. This strength is coupled with high-security Yale locking systems for maximum safety. Our 10-year insurance backed locks are brilliant, with a multipoint mechanism and precision engineered, there is no better lock on the market. You can have complete peace of mind that when you choose double glazing for your Harlow home from Bluemanor Windows. 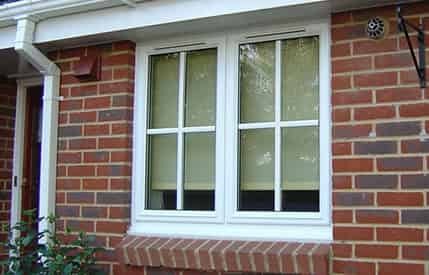 We offer a range of stylish uPVC windows that are specifically crafted to offer something for every type of Harlow home. Whether your property is traditional or modern, we have the perfect windows in our collection to ensure its character is enhanced. 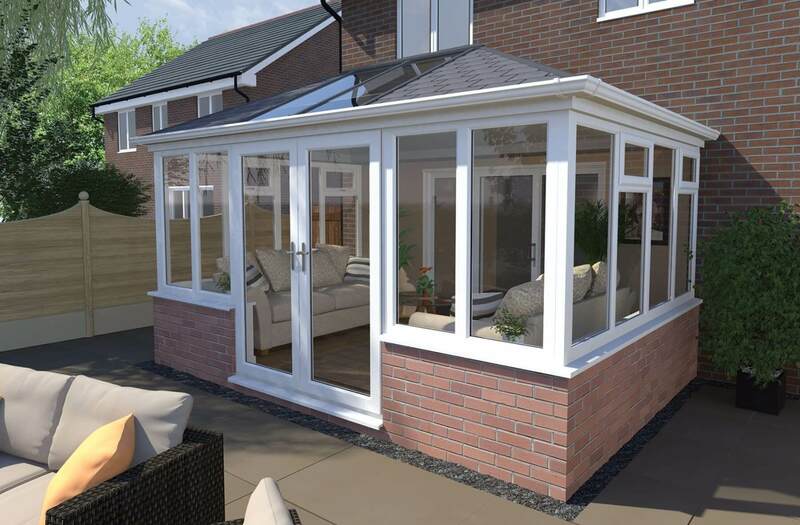 Amongst the most popular window style in Harlow, thanks to their high performance and contemporary styling. 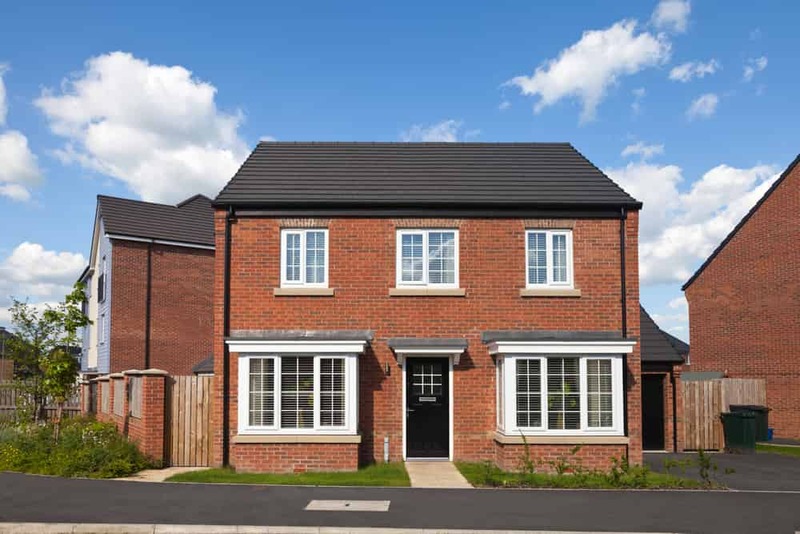 Our uPVC casement windows are available in a range of stylish finishes and hardware options. A combination of classic appearance and a practical design, uPVC French casement windows offer recognisable style like no other. French casement windows can be used as a fire escape, the ideal window for loft conversions. Replicating traditional timber sash windows, our sliding sash windows are guaranteed to complement the existing aesthetics of your Harlow home. Manufactured from the highest quality, energy saving material. Our flush sash windows are purpose built to require little to no maintenance. Retaining their beautiful appearance and high energy saving levels year after year. 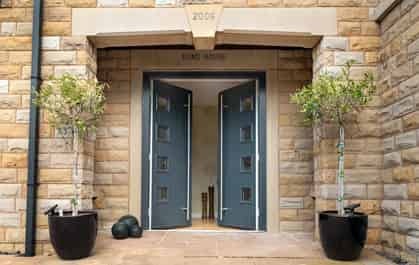 Ideal for both front and back doors, our range of uPVC doors are designed to work on town houses and country retreats alike. 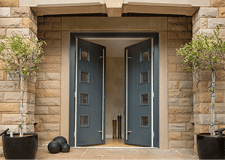 Bluemanor offers our composite front doors in a range of attractive finishes. A composite door will increase the security and energy performance of your home. French doors are a based on the attractive design of uPVC french casement windows. Offering a European style to your home, perfect for controlled ventilation. Patio doors take up minimal space in your Harlow property yet create a magnificent entrance to your garden. Manufactured from the highest quality materials. 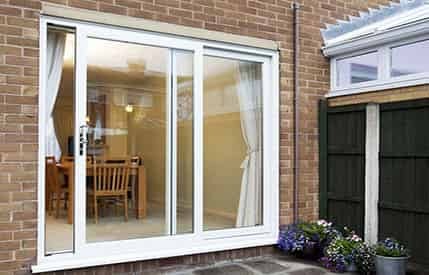 Amongst the most recognisable home improvement, uPVC bi-fold doors are available in three to seven-leaf option. Bringing beautiful panoramic views to your Harlow home. 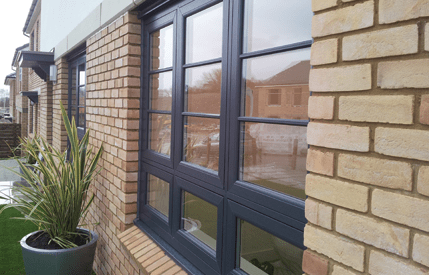 When you choose Bluemanor Windows for your Harlow installation, not only do you benefit from a wide range of windows and doors, you also get to choose exactly how they look. We work with you on every detail of your double glazing. This includes the hardware options and accessories, that will blend in with the style of your property, as well as offer practical performance. You can choose from our superb variety of decorative glazing options, ideal for adding additional privacy or simply creating a truly unique appearance for your home. Of course, our double glazing comes in a clean and fresh white uPVC as standard, ideal for any home improvements. However, if you would prefer to make it just that little bit more special, we also offer a collection of lovely colour finishes, chosen for being tasteful and beautiful. If you prefer a natural look, we have authentic wood effect finishes too, ideal for replacing timber windows and doors. Take a look at our online designers and create your dream double glazing for your Harlow home. 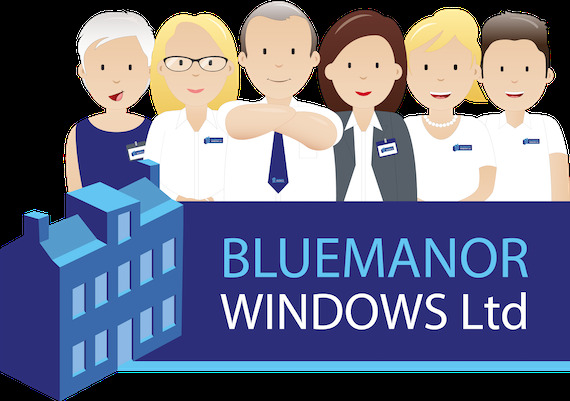 Bluemanor Windows Ltd offer instant online prices for our entire range of double glazing, windows and doors. For your free double glazing quote, visit our quoting engine page or contact one of our friendly team members. Attractive and modern windows that offer outstanding energy efficiency, Yale security and British engineering. Our Liniar windows are designed to complement any home in Harlow. Be the envy of your street with one of our beautiful uPVC or Composite doors. 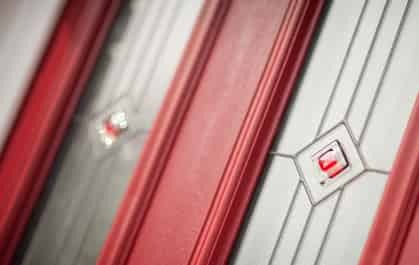 With Yale high security locks and a variety of design options let us transform your Harlow property. As a fully accredited company you can expect nothing but superb service and products. As a trusted partner of renowned companies such as Pilkington, Yale and Fensa, you simply can’t go wrong. Choose the best on the market with Liniar’s 6 chambered profile and receive complete peace of mind that your Harlow home will be warmer, securer and aesthetically pleasing for many years to come.